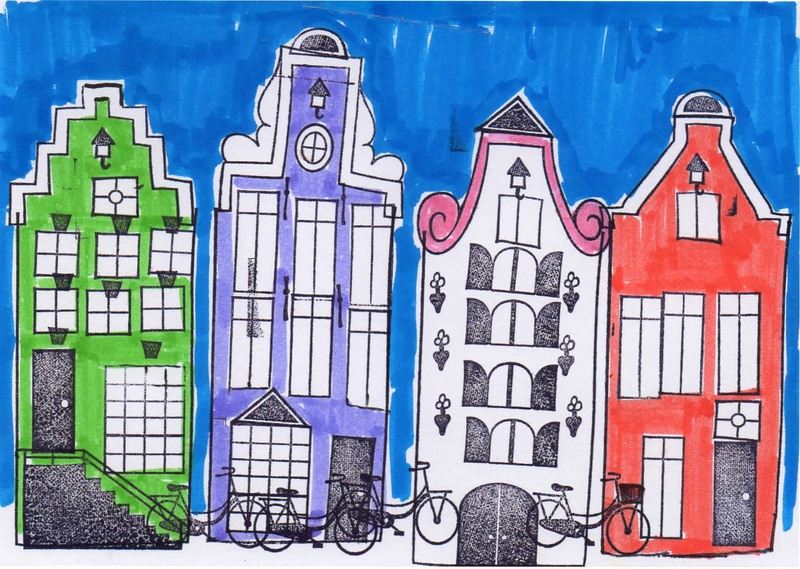 While wandering the canals one winter…I was struck by the wobbliness of the buildings and the whimsy of doors and windows. 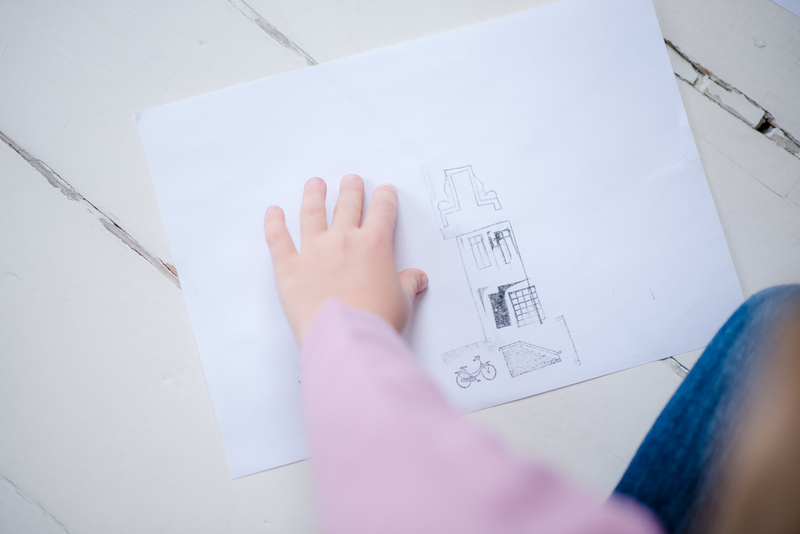 I imagined rearranging all the little architectural details to make my own canal scene. As an artist, I often cut my own stamps out of linoleum to use as a texture in my paintings. 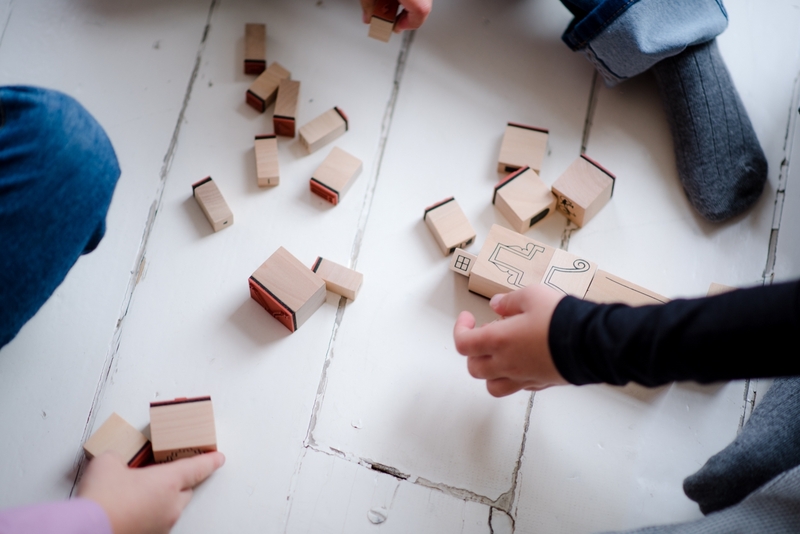 I also have a background as an art and design teacher, so I am perpetually thinking about how to incorporate creative play into everyday activities. 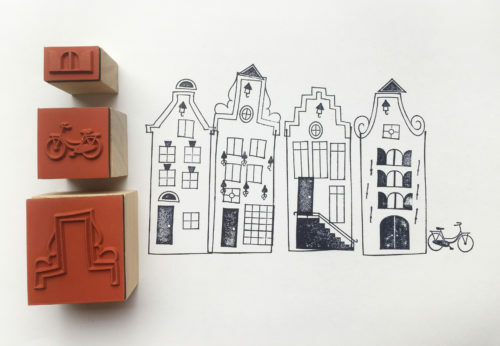 I like that by playing with these stamps, one might be inspired to look more closely at their surrounding city and try to spot some of its characteristic architectural elements. 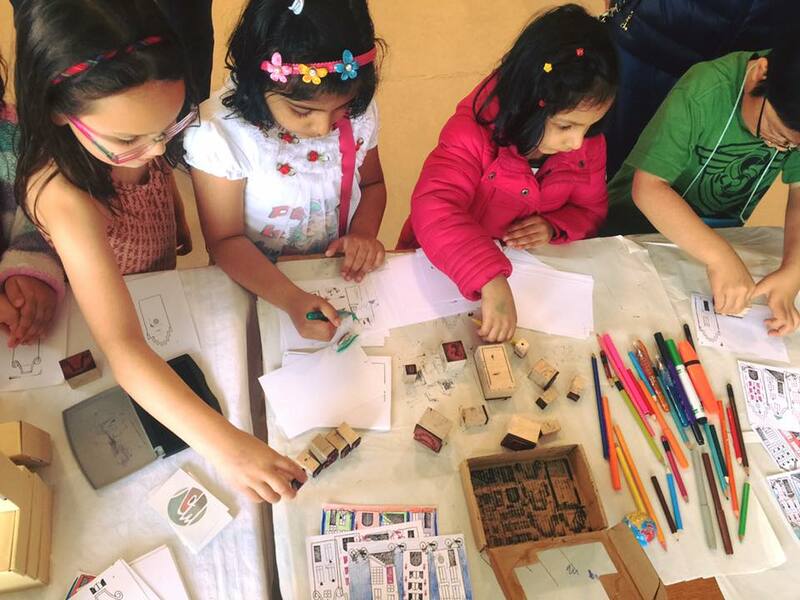 While I really designed these stamps for myself… I soon realized that they are loved by all ages. 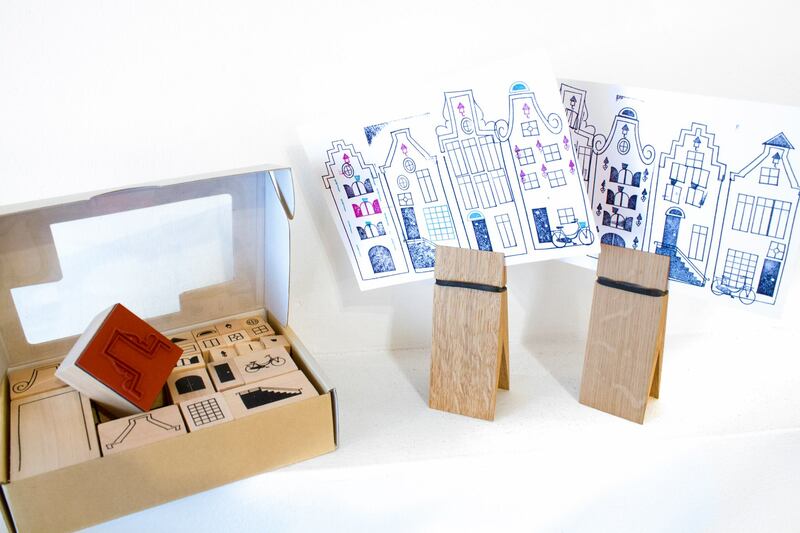 If you love Amsterdam….and its adorable houses, you will love these stamps.